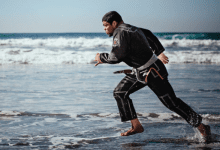 In this article we're going to be taking a look at two of Sanabul's most popular BJJ gi's - the Essentials and the Highlights. Both are brilliant gi's, but what are their differences and which one should you buy? 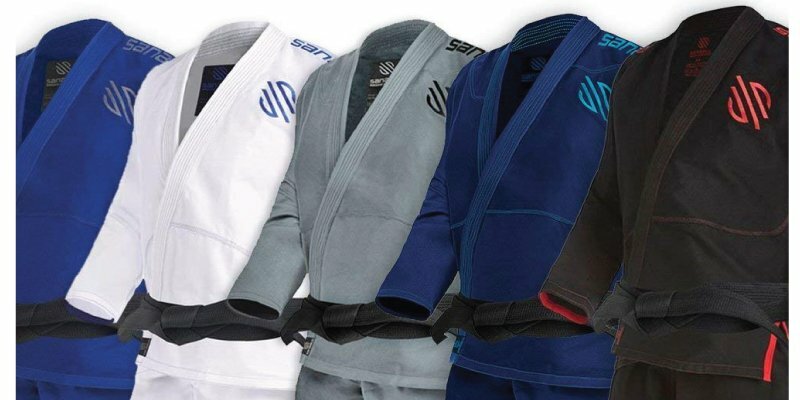 Throughout our Sanabul BJJ Gi review, we're going to be addressing these questions and taking a closer look at both gi's to determine which one is right for you. Who the Heck Are Sanabul? 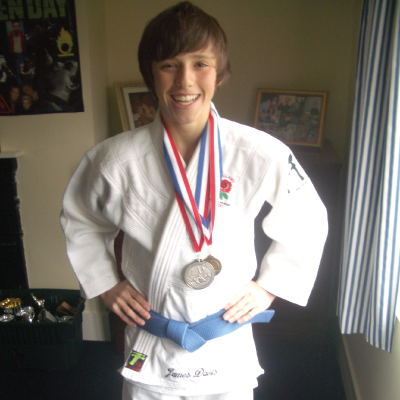 Before we crack on with our review of the Sanabul BJJ gi's, lets first take a look at exactly who Sanabul are. 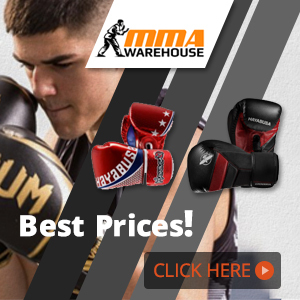 The company Sanabul are synonymous with low price, yet high quality martial arts gear. 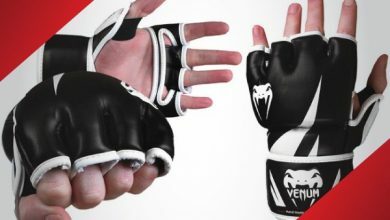 As well as producing some of the most popular BJJ gi's on the market, Sanabul also offer a variety of different striking equipment such as gloves, headgear and shin guards. Most people tend to make the assumption thatt because their products are so cheap, they must be horrible in quality, and to be fair, I made that mistake too. 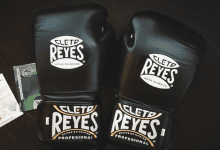 Now, having actually tried them out, I definitely don't think that way and actually think that these are some of the best gi's for beginners out there. Summary: The Sanabul Essentials V.2 BJJ Gi is a budget BJJ gi released by Sanabul and is one of the best gi's for beginners currently available. The gi features a durable build alongside a comfortable fit and although being incredibly cheap, doesn't sacrifice quality in order to do so. 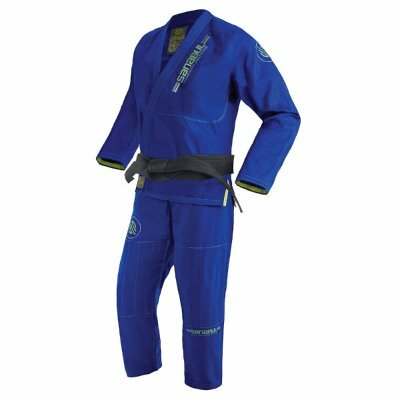 As you can see above, the gi is available in blue, white, grey, navy and black, all of which are the same price. It isn't IBJJF certified, meaning that you can't use it for competitions. Doesn't include a belt, which some beginner gi's do. At this price point though, you can't really complain. 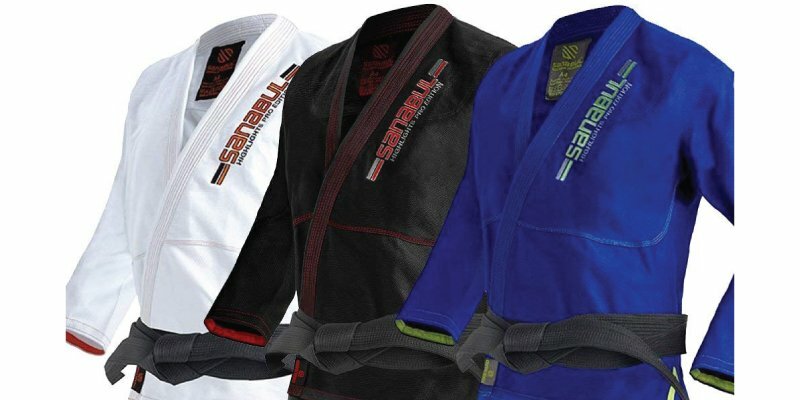 Who is the Sanabul Essentials BJJ Gi Meant For? One of the bad things about the Sanabul gi is that it isn't IBJJF certified, meaning that it can't be worn to competitions. 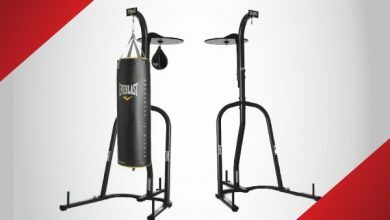 This is only annoying for those of you if you're wanting to compete, and with that in mind this is definitely more of a training or beginner BJJ gi. 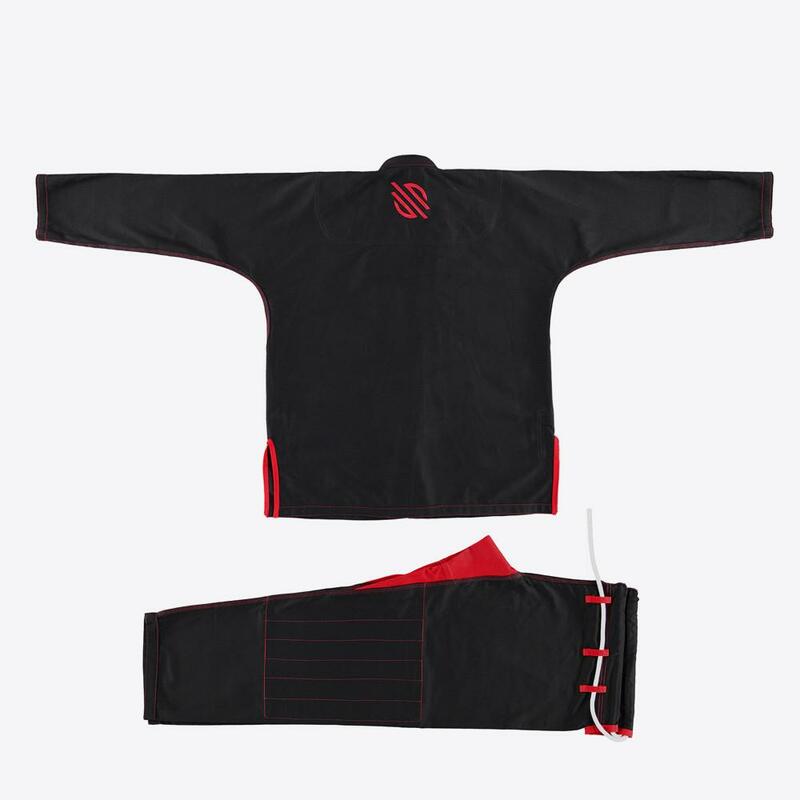 The Sanabul Essentials gi features a pretty basic design with no patches and minimal embroidered branding. That being said, alongside each shoulder is the Sanabul logo, with the colour depending on the colour of the gi. Similarly there are two other logos embroidered onto the gi, one on the chest and the other at the top of the pants, both of which complement the overall gi nicely in my opinion. Of course, if you like your gi to have patches, you can always get them separately and sew them on yourself. 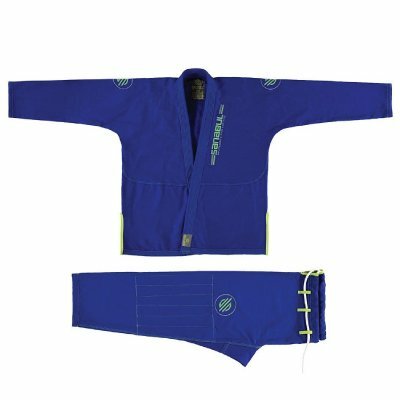 The quality of the Sanabul BJJ Gi is pretty astonishing when you take into account it's incredibly cheap price tag. Although not as durable as some of the more expensive, thicker gi's, the Sanabul will last a hours upon hours of rolling on the matt before showing any signs of wear and tear. Designed as an 'ultra-lightweight' gi, the Sanabul Essential is made using single-weave material, making one of the lightest currently on the market. This in turn makes it ideal for training in the hot summer months, as is perfectly fine to wear with a rash guard underneath. (You can check out some of the best BJJ rash guards here). Unfortunately, single-weave material tends to wear down fast than more complete weaves, however is much lighter and more comfortable to wear. The gi itself features reinforced stitching along all the major stress points, allowing the gi to last for an extremely long amount of time and be able to withstand being constantly gripped and pulled. A rubberised collar is has been implemented into the Sanabul gi, which helps to prevent sweat absorption and stop the gi from building up unwanted odour. This works pretty well, but as you probably know, any gi will end up stinking eventually, despite being rubberised. All in all the quality of the gi is pretty decent and should last good amount of time. But at the end of the day, even if it does need replacing after a year, it's so cheap that you'll definitely have got your moneys worth. As I mentioned earlier the gi is made using single weave material, which in turn makes the overall weight pretty darn low. In total the gi weighs around 1.3kg, which when compared to some other gi's out there, is incredibly light. I've had a few other gi's at this price point and they really just can't compare to the Sanabul in terms of comfort. Some other cheap gi's feel a bit stiff even after repeated use, which fortunately isn't the case here. I actually liken the Sanabul BJJ Gi to the Tatami Nova Mk4, as they're both two incredibly comfortable gi's that don't break the bank. 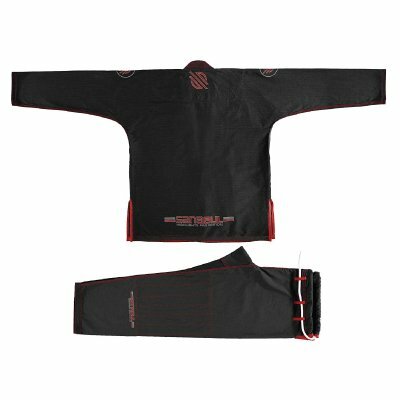 One other thing worth mentioning is that the Sanabul Essentials BJJ gi comes pre-shrunk, which isn't always the case, especially at this sort of price. Although these companies claim that the gi's are already shrunk, they do tend to shrink a bit on their first wash. In order to minimise shrinkage, wash the gi on a cold wash and hang it up to dry. If you put it in a tumble dryer, it's definitely going to shrink. So, how much is this bad boy going to set you back? Fortunately, not a lot at all. 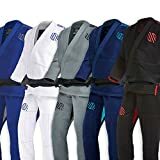 I feel as though BJJ gi's have become more and more expensive over the last couple of years, especially for the decent one. The Sanabul Essentials V2 seems to have found the right balance between cost and quality and to be honest, is one of the best value for money gi's on the market right now. 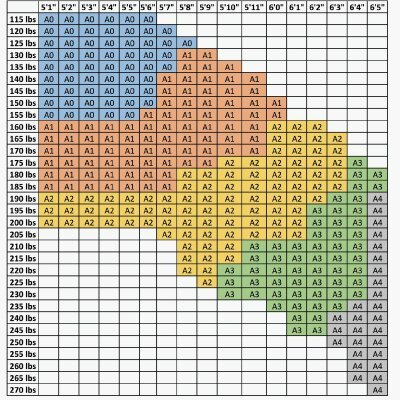 Check out the sizing chart below to determine which size is right for your body shape. Ok, now we've made it to the end of our Sanabul Essentials V2 BJJ Gi review. We're now going to take a look at their Highlights Competition Gi and see what the major differences are and whether or not it's worth considering. Let's crack on with our Sanabul Highlights Gi review shall we? 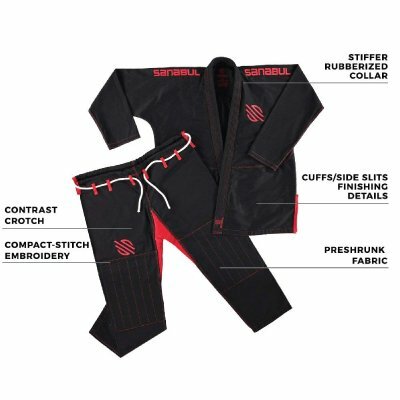 Summary: The Sanabul Highlights BJJ Gi is a IBJFF competition ready gi, that's great for both training and competing alike. 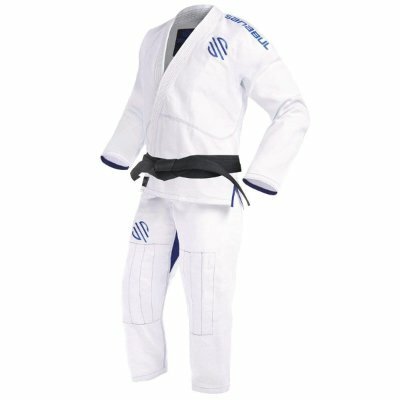 Available in 3 different colours, white, black and blue, the Highlights gi is essentially a higher quality, competition version of the essentials gi we just discussed. 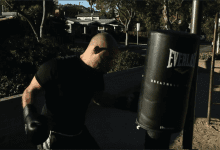 IBJFF certified means that the gi can be used for both training and competing. Who is the Sanabul Highlights Gi Meant For? 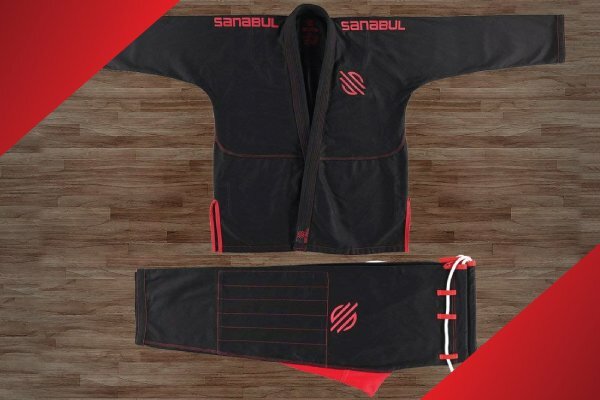 Being IBJFF certified and built to an exceptional standard, the Sanabul Highlights Gi is perfect for anyone who is looking for a gi they can both compete and train in. Although it's Sanabul's most expensive gi, it's incredibly long lasting and is ideal for those of you wanting the most bang for your buck. Upon first glance, the Highlights Gi can look similar to the Essentials Gi, however there are a few minor differences that allow you to differentiate between the two models. Firstly. the Sanabul embroidered logo on the lapel is constructed using text and runs parallel to the lapel itself. The reinforced stitching is also a contrasting colour to the rest of the gi, which just adds to its' overall aesthetics and gives the gi more character. Two logos are featured on the pants of the gi, with an icon logo at the top of the right thigh and the brand name just below the left knee. Although this my seem like a lot of branding, it really is quite minimal when compared to some of the other gis out there. Moving onto potentially the most important part of our Sanabul Highlights gi review, taking a look at the durability and quality of the gi. A poorly made gi will start to wear and tear extremely quickly, especially if you're racking up some serious hours on the mat. Fortunately, that isn't the case with the Sanabul Highlights gi. The gi itself is made using organic cotton fabric constructed in a lightweight Santec weave that ensures durability, whilst at the same time providing a comfortable fit for the wearer. 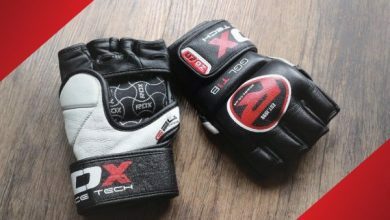 As with most other high quality BJJ gi's. the Sanabul Highlights features reinforced stiching along all major stress points. 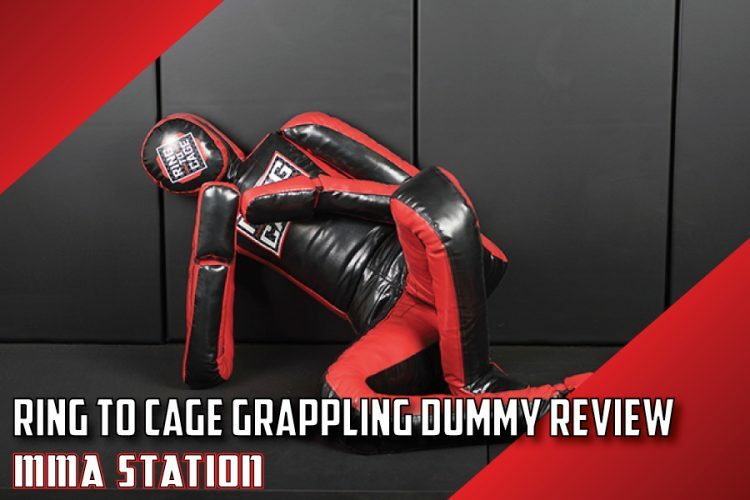 This is pretty much a must have for anyone wanting to use their gi for a prolonged period of time. The pants are also manufactured using Rip Stop material, which as you can guess from the name, helps to prevent the pants from ripping. What's the point of having a high quality gi if you're not going to be comfortable in it? Well, Sanabul know this and as such, have ensured that the Highlights Gi is comfortable to both train and compete in. Although the gi comes pre-shrunk, as with most other gi's, it'll still shrink a bit the first couple of times you wear it. Fortunately, the shrinkage isn't too severe and can be countered by washing it on cold. The Gi itself is made using 450GSM material, which is actually fairly light. This is ideal if you're planning on competing and are close to your weight limit, as you'll probably have to wear the gi when you weigh in. 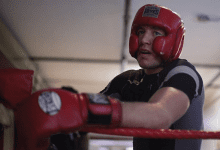 Similarly, this is great for training in summer months, as you wont get as hot wearing the Highlights gi compared to some other thicker gi's out there. Sanabul have designed their gi with an athletic cut, which basically means that there's minimal excess material. 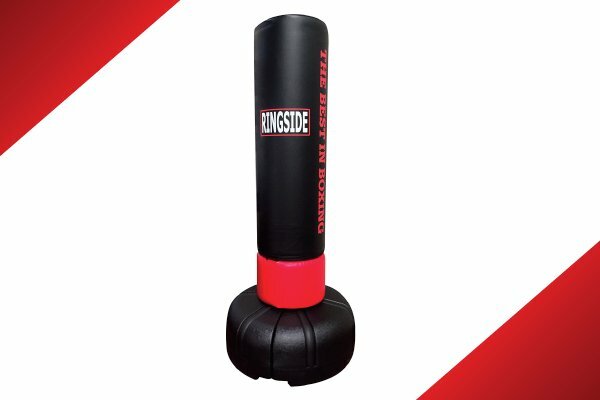 This should help to give you a competitive edge, as it gives your opponent much less to grip, making it a lot harder to perform certain techniques such as gi chokes. The unfortunate reality is that gi's end up smelling pretty bad, especially if you're training intensely and regularly. Sanabul have combatted this by implementing fabric that is both Antimicrobial with Anti Order treatment. Even with this, I would still recommend washing your gi regularly as it'll keep it fresh and be nicer to wear. For a competition standard gi, you really can't beat the price of the Sanabul Highlights. With a price tag like this, this gi is one of the best value for money competition gi's on the market. So, do we recommend the Highlights gi by Sanabul? As I just mentioned, this is one of the best value for money gi's you're going to find. With the high quality build, nice looking design and reasonable price, very few gi's are able to beat this bad boy. Sanabul have released two of the most popular BJJ gi's on the market - The Essentials & the Highlights Gi. The Essentials gi is designed for beginners looking for an affordable gi to train in. Where as the Highlights gi is designed for serious BJJ practitioners who compete in a regular basis and need a durable gi.